There are various styles of Caribbean music to note. Those include zouk, reggaeton, bouyon, Jing ping, compas, cadence-lypso, reggae, calypso, cadence-lypso, and punta. You can associate the Caribbean music with other musical styles such as the South American music and Central American music. If you are curious about the origin of Caribbean music, you need to learn more about the human trafficking patterns, slavery, the colonial immigration pattern as well as the melting pot of the people in Western hemisphere. All of them affect the development of Caribbean music. Find facts about African American music here. The people from India, West Europe and West Africa were considered as the ancestors of colonial Caribbean. Actually the people from Middle East, China and Taiwan were the immigrants in 20th and 21st centuries. Caribbean music was influenced by the pop and hip hop music from North America and Latin America. 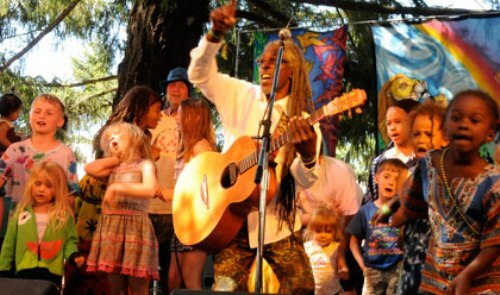 The culture of the people can be seen in the style of Caribbean music. It is not easy to find the differences of genres in Caribbean music. Each of them shares the common relationship. 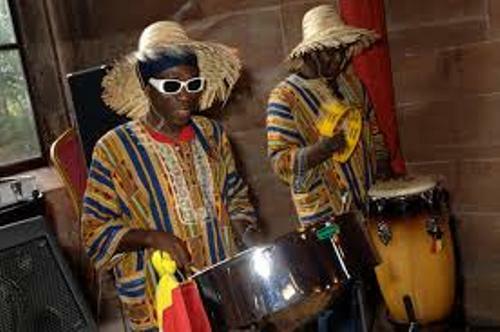 The example can be seen between the relation of Trinidadian calypso and Jamaican mento music style. The elements of mento music can be seen in calypso. 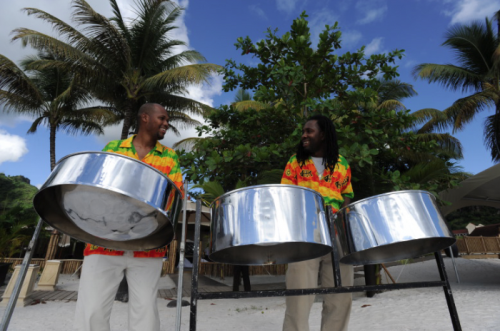 Find facts about calypso music here. One of the Caribbean music genres is extempo. People often call it extempo calypso for it is made based on calypso music. The development of this genre was flourished in Trinidad and Tobago. The popularity of extempo is increased due to the presence of annual Trinidad Carnival. The famous artists of extempore include Lady Africa, Black Sage, Big B, Lingo and Lord Pretender. Another genre of Caribbean Music is calypso music. During the beginning of 20th century, it was originated from Trinidad and Tobago. 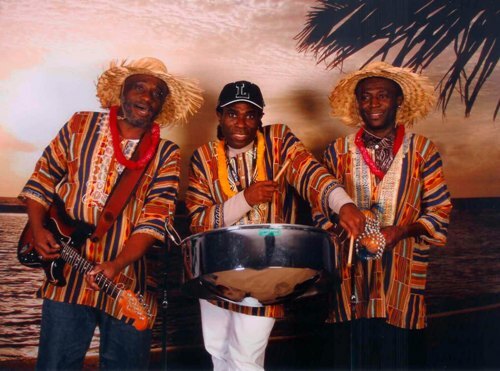 This Afro-Caribbean music was influenced by French and African music. What do you think on facts about Caribbean Music?